HealthTweets.org is a research platform for sharing the latest developments in mining health trends from Twitter and other social media sites. 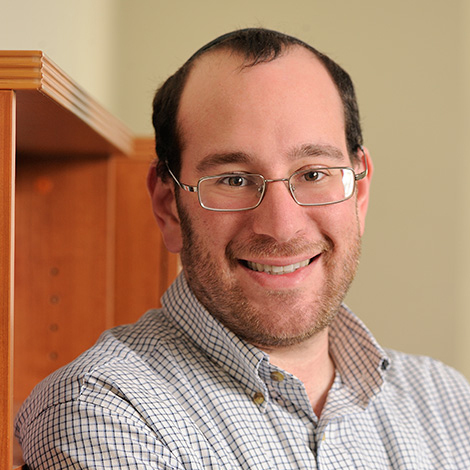 HealthTweets.org allows public health practitioners and researchers direct access to the output of the group’s data mining algorithms. Tobacco Watcher is an automated surveillance system for tobacco focused media analytics. Our computers search the web in dozens of languages for news articles, and identifies each article by tobacco control topic, location, date and language to make media monitoring easier and more effective. 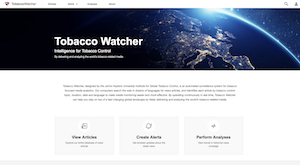 By operating continuously in real time, Tobacco Watcher can help you stay on top of a fast changing global landscape by freely delivering and analyzing the world’s tobacco-related media.